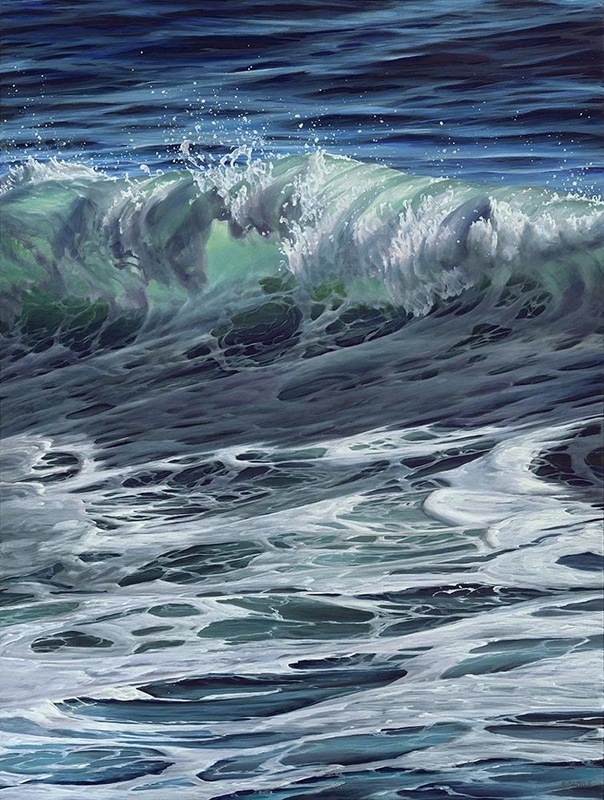 Esther is a primarily self-taught oil and acrylic painter that specializes in west coast scenery. Deeply inspired by her previous career as a commercial fisherman and having grown up on the BC coast, Esther's artwork portrays the true beauty of west coast lifestyle. 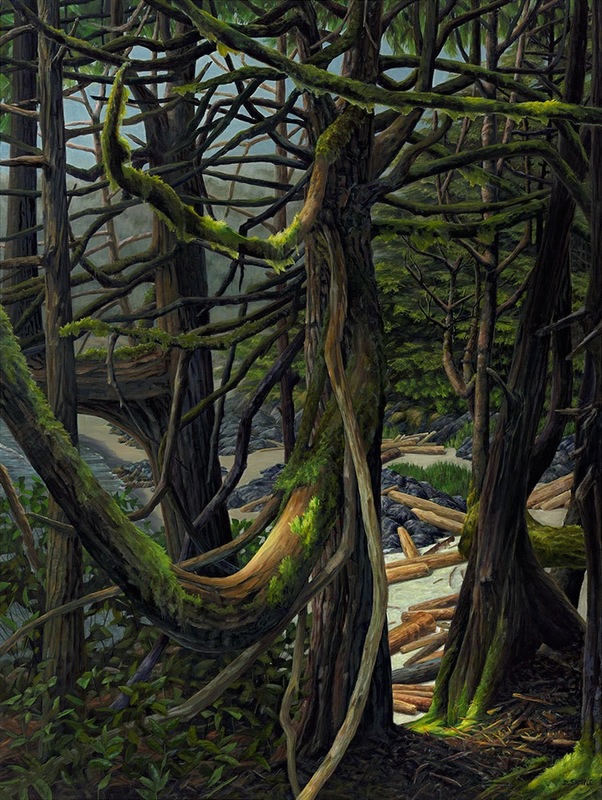 Through her paintings she shares her point of view and life experiences of the land she calls home. Esther's award winning paintings are collected around the world and have been published in a variety of books and magazines. Esther teaches acrylic workshops throughout the year.